Earlier this month, the College sent first years, sophomores and juniors the Enrolled Student Survey, a mid-year assessment of student life at Bowdoin that will allow the College to compare the student experience at Bowdoin to several dozen peer schools. Roughly 50 percent of students completed the survey. In 2015, Bowdoin joined the Consortium on Financing Higher Education (COFHE). This membership requires the College to administer a five-part “Suite of Surveys.” These are the Survey of New Students (taken before first years arrive), the Enrolled Student Survey, the Senior Survey, the Alumni Survey and the Parents Survey. Previously, Bowdoin administered modified versions of the New Students, Senior and First Year-Advising surveys. COFHE, founded in the 1970s, is a research organization with 35 member colleges which focus on accessibility in higher education. Student surveys are one part of the group’s data analysis. Finneran explained that the new survey, in addition to COFHE membership, increased the College’s information pool. As sophomores and juniors were not surveyed by either the New Student or Senior Surveys, the Enrolled Student Survey provided an opportunity for insight into their experience. 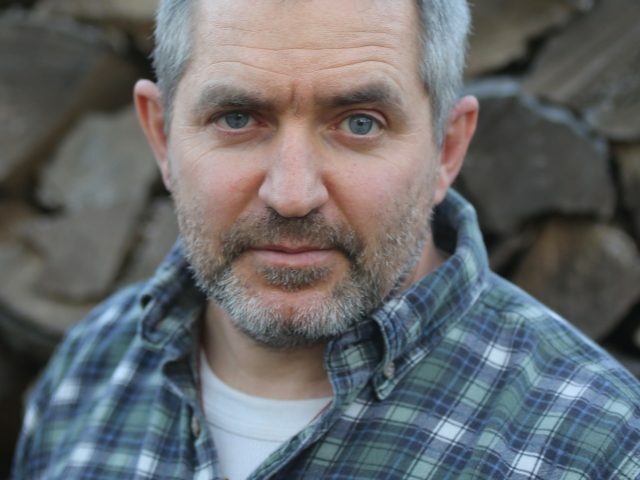 “It’s nice to be able to interpolate between the bookends [of first year and senior year],” Finneran explained. She further highlighted how issues unique to sophomore and junior year, like switching majors and the motivations behind such a change, are difficult to gauge in the Senior Survey. “When they’re graduating, they forget that they planned to be a chemistry major,” she said. Another benefit of Bowdoin’s COFHE membership is the ability to compare trends between other member colleges. 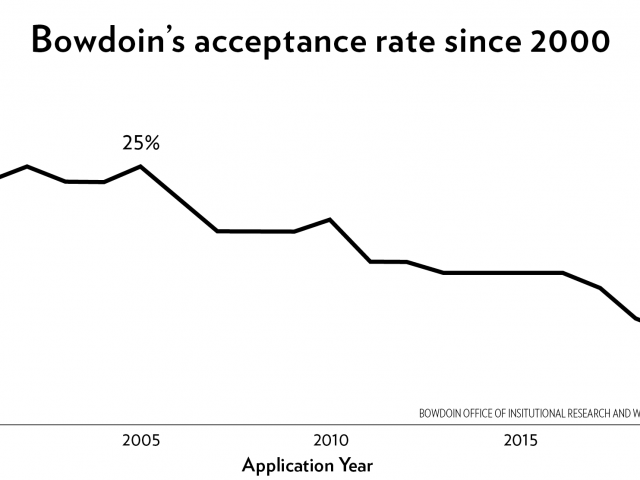 Stephanie Foster, associate director of institutional research, said that prior to Bowdoin’s COFHE membership, it was much more difficult to compare trends at Bowdoin to trends at peer institutions. The results of the survey will be summarized in a report created by The Office of Institutional Research, Analytics and Consulting and provided to the members of the 2019 Class Council: President Henry Bredar, Vice President Raquel Santizo, Treasurer Theo Christian and Programming Director Kiraney Loving. Data judged to be important to other departments within the College are then distributed accordingly. ch, Analytics and Consulting and provided to President Clayton Rose and the Bowdoin Senior Officers. Data judged to be important to other departments within the College are then distributed accordingly. Editor’s Note, 3/29/2019 at 3:19 p.m.: This article has been update to correctly identify the parties who will be receiving the results of the Enrolled Student Survey. The results will be given to President Clayton Rose and the Bowdoin Senior Officers, not the 2019 Class Council. In addition, the First-Year Advising Survey is not included in the COFHE surveys; rather, the Alumni Survey is included instead.